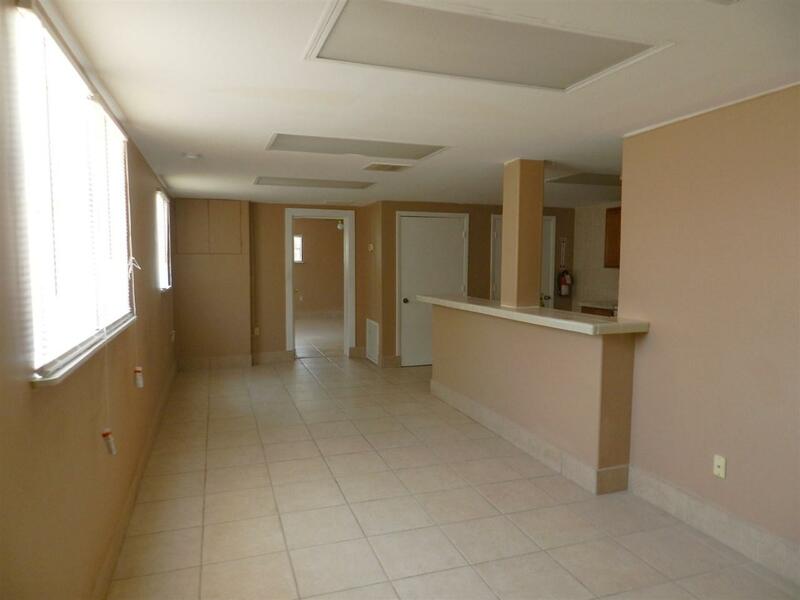 1000 sq ft., at the corner of San Marco Ave across from the library. 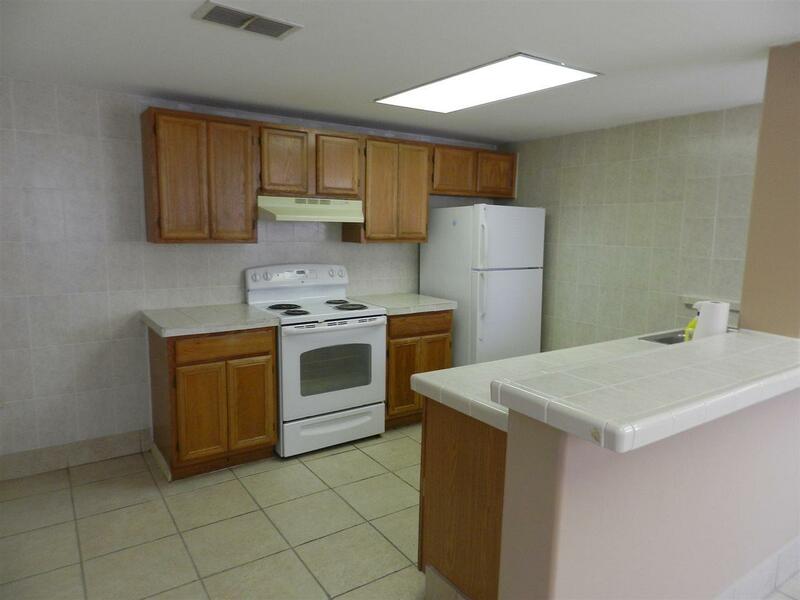 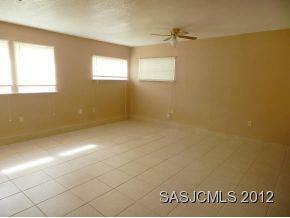 Tile floors throughout, open kitchen/dining area, large MBR, large L/R, lots of windows, off-street parking. 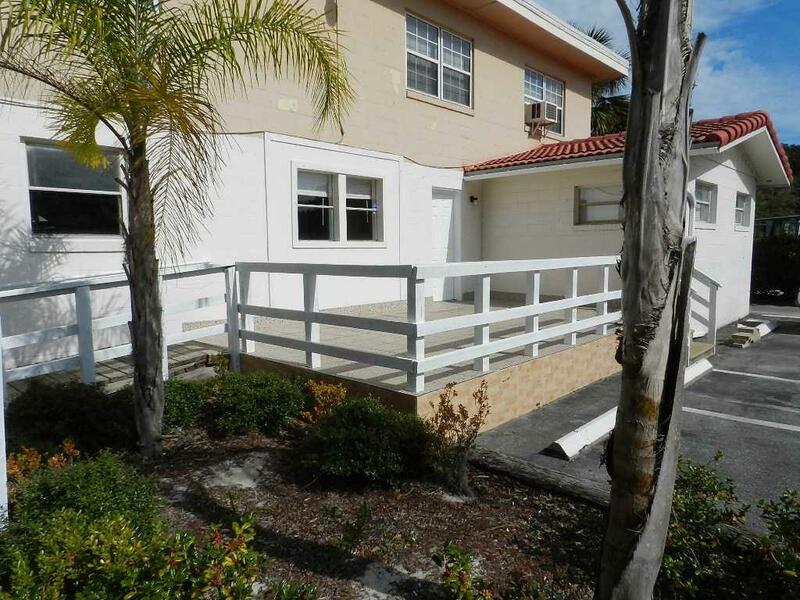 Walking distance to historic district, 2 minutes to Vilano Beach & new Publix shopping area.